Have you ever wondered what your customers are thinking about your business? Have you ever consulted your Google apps to see if you can determine what others are saying about your business? If so, you’re not alone, in fact, most businesses have done this at least once or twice annually to see where they are standing with their customers and competitors. If you want to learn what customers are thinking about your business, you can do this with Google My Business Insights. 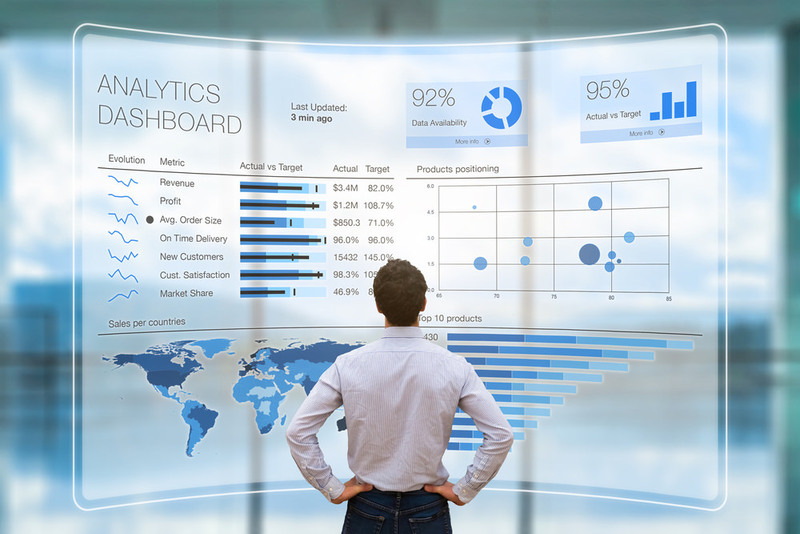 Here, you can see the actual analytics package that is right there in front of your customers. Google has a My Business dashboard that will show you reports on your business in regards to your “subjective attributes”. These subjective attributes are the characteristics or the experience that is given to your business by your customers, visitors, and consumers. It’s sort of like the “who’s who” of business. If you’re seeking to be a romantic business, you can see just how romantic you are. You can read what is going on in regards to your niche and where you fit in on any variety of social media sites. If you’ve ever wondered what is going on in regards to your niche on Twitter, for example, you’ll find it listed here on the dashboard. This comprehensive report offers you a full view of your social media leverage in your niche. You can see how your business is stacking up against other businesses in the same niche. You can see where your business ranks, what others are saying about it and in many cases, you’ll be able to see how you could improve. Google My Business works by utilizing queries that others use to locate businesses in particular niches that they’re searching. You can use their reports to improve your business and move things around so that you can gain the leverage that you’re seeking to improve your searchability and SEO. Google is always changing their algorithms and search methodology to ensure that the latest and greatest technology is being utilized. While many businesses get this right, they fail to keep up to date on the changes that may have a serious impact on their businesses. 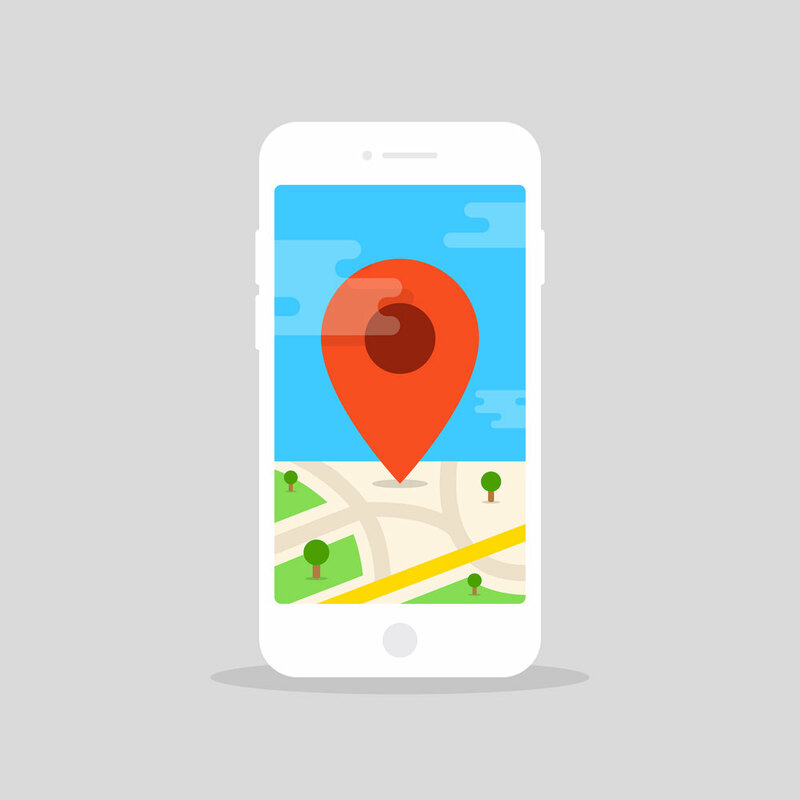 By using Google Maps and Google Search, people are finding your local business and these are the queries that are being utilized to generate these reports. They show the most recent as well as the most popular queries that are being utilized to locate businesses just like your business every day of the week. If you’re not keeping up to date on these practices, your business is likely missing out on new customers and the potential revenue that new customers can readily generate for your business. Google takes these queries in particular time ranges and uses them to generate the reports. 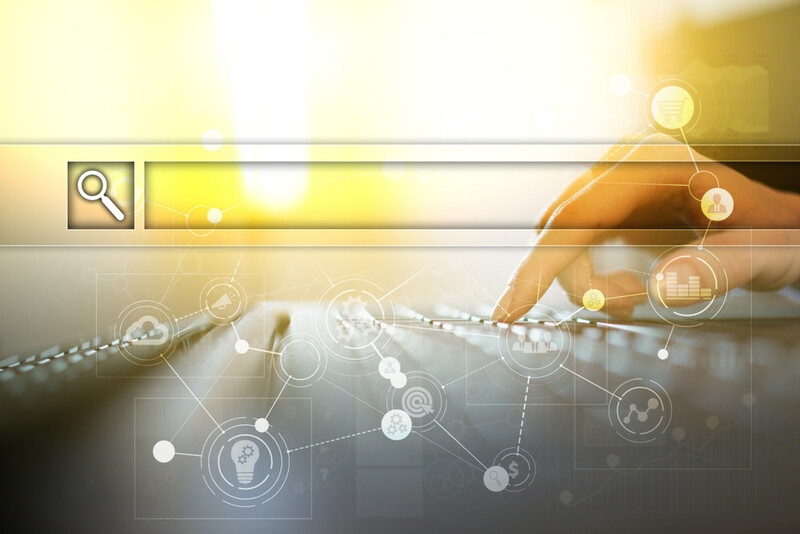 Many businesses are using Google every day, however, they’re failing to generate the subjective attributes by not utilizing Google to the fullest of their ability. It takes a quick review at least monthly to ensure that a business’s site is keeping up to date with the latest and greatest technology practices. One of the first people to discover this was Mike Blumenthal and he posted his perspective of it in a few different reports. Mike reviewed the way that Google is using this information to generate the Subjective attributes reports and analyzed how he could build up his business by utilizing Google to the fullest. Of course, many are concerned that they will be accused of plagiarism and they are trying to reword and revamp the process so that it is uniquely their own and shows their own personalized version of the subjective attributes for these reports. By focusing on recent reports and how they are generated as well as how other businesses are stacking up next to them and against them, many businesses are finding that they can greatly improve their websites and their customer database by utilizing these reports to help improve the visibility of their businesses and their focus. Combining technology with information and data they are improving and expanding the way that Google uses their data to generate these subjective attributes and reports. Many are trying to find the queries that Google is using to generate such reports. To do this, simply go to Google and do your own query. The results of your search will often yield other search terms, phrases and queries that you can then use to help improve your search terms. Once you get a good idea of what the queries are, you can then address them on your site by focusing on improving SEO, terminology, long tail keywords, LSI, and more. It doesn’t hurt to have a solid understanding of SEO and how it works when considering how to improve the searchability and queries in regards to your website. If you’re unsure of this, consider what your business stands for and put yourself in your customers’ shoes. What would you look for? If you hadn’t searched the term previously, how would you word it? Is your business one that is often misspelled? If so, consider these unusual tricks for searchability as well and be sure to spell at least one keyword. There are many strategies that any business can use to focus on subjective attributes on their website. Understanding marketing and how it works to “sell” the business will go far in helping you to understand how Google works on subjective attributes. Not all search terms are created equal, even within the same niche. So determining what is working, and why, for one niche, may go far in helping you to retain your standings in the ever fragile market of attributes. The more you understand in regards to Google My Business Insights, the more you can tweak your own website to focus on the improved results and bring your website to the top of the search engines each and every time someone queries a search term that is used in your business.